A great place in a great space, our environmentally friendly designed Texarkana Convention Center features over 25,000 square feet of meeting space in Texarkana, Texas is no exception. Our expansive grand ballroom has space for up to 1,000 guests, and our exquisite 5,600-square-foot outdoor event plaza makes for an even more impressive guest experience. 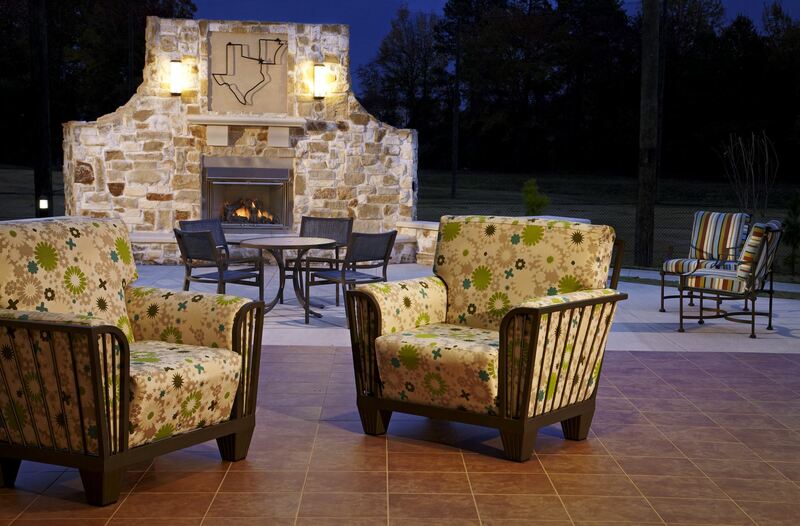 Get ready for sophisticated southern hospitality—Texas style. Don’t worry about a thing on the most important day of your life—we’re going to take care of you. Capable of hosting up to 1,000 guests in over 25,000 square feet of versatile, beautiful wedding event space, Texarkana Convention Center has more than enough room to celebrate your happily ever after. Board meetings, corporate trainings, trade conventions, and special seminars—Texarkana Convention Center has the right amount of room for any size meeting. We provide more than 25,000 square feet of meeting space, with a ballroom that fits up to 1,000 guests and 5,600 square feet of outdoor event space on the rotunda. You’re Back! It’s Great to See You Again. Texarkana Convention Center staff welcomes you back for another exciting event. Rest assured your experience will be well-planned, set, catered and serviced – again! Whether you want to book a corporate training seminar or the wedding of a lifetime, we’re happy to host you for another seamless, successful event. From weddings, community celebrations, and nonprofit functions to seminars, conferences, corporate retreats, and training, Texarkana Convention Center is the ultimate service-minded gathering space for social gatherings and business events alike. Extensive banquet menus created to tantalize taste buds, state-of-the-art audiovisual services, and a team of Convention Services experts coordinating events from start to finish—we deliver on the details. Celebrate in a big way in our expansive Grand Ballroom, which features flexible space for over 1,000 guests. So, bring on the family and friends! We’ll make room for them on the 5,600-square-foot rotunda for one unforgettable wedding party. Whether you want to host a small gathering for the board of directors, or you want to celebrate with the entire company in style, we have the right space for you. Our flexible meeting facility can create the right atmosphere for 10 people to 1,500 people. 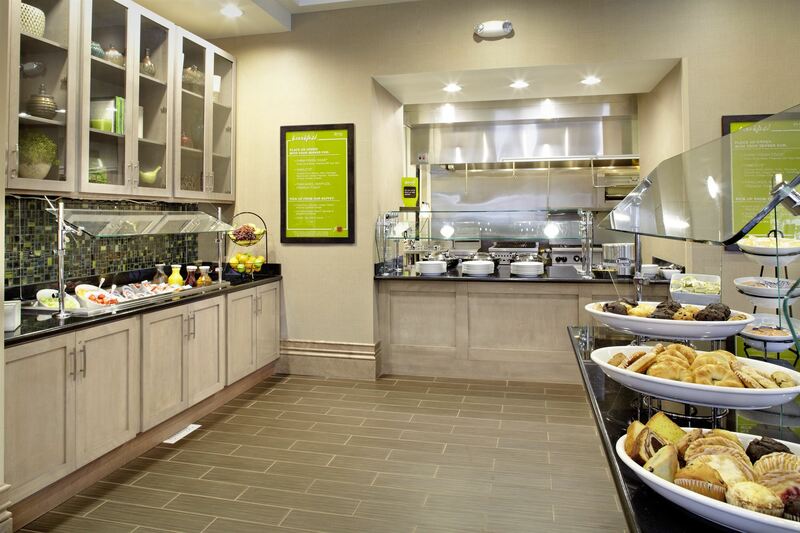 The guest experience seamlessly expands with the connected 154-room Hilton Garden Inn Texarkana Hotel. You’re sure to rest in comfort in our contemporary, upscale guest rooms and suites with complimentary high-speed internet access and Wi-Fi, signature bedding, flat-screen LCD TV, mini-refrigerator, and microwave. 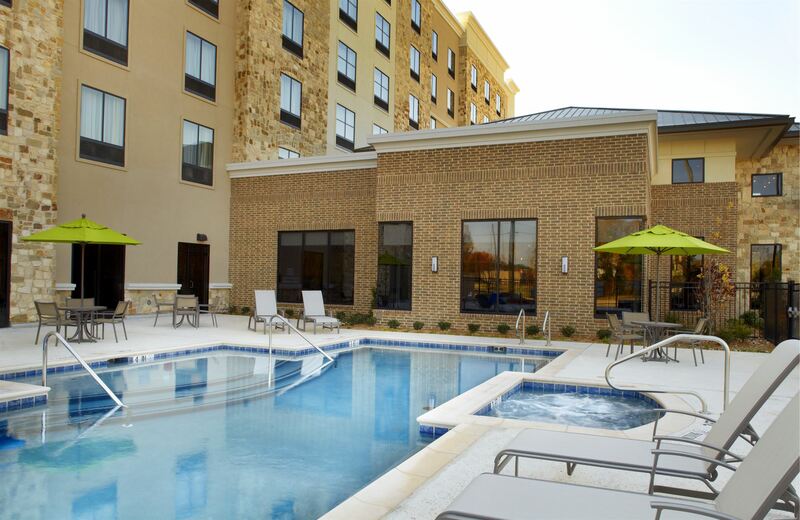 Our Texarkana convention center hotel features the amenities you’re looking for in a location you’ll love. Taking care of you during your special day is our top priority. Thanks to our event specialists, all you need to do is show up and enjoy yourselves. We take care of all the details, from event space coordination and setup to catering the event to your exact specifications. With floor plans to fit any meeting style, Texarkana Convention Center takes all the guesswork out of planning for your event. Need a banquet room for 50? Or what about a huge ballroom space for 1,200? 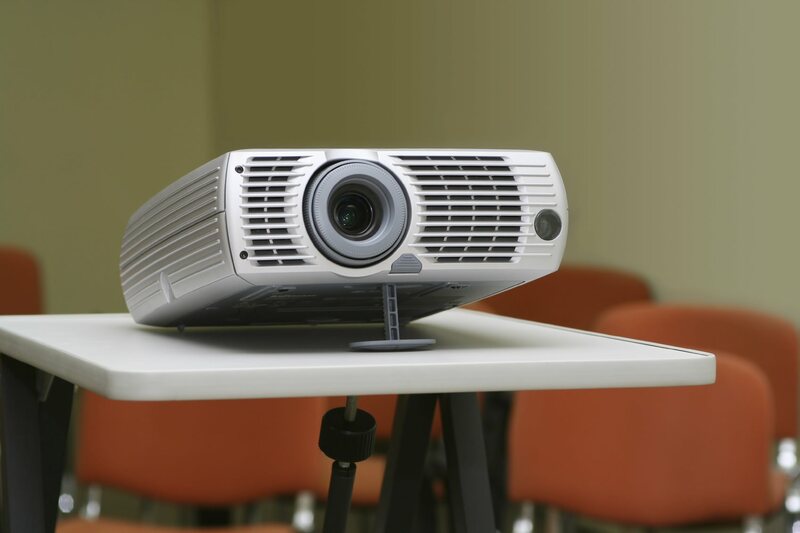 Let us set your room for classroom for training, U-shape for discussion, banquet-style for dinner and more – for any size group. Take a tour of Texarkana and see what this unique area located in the border of Louisiana, Texas, and Arkansas has to offer. Our city takes cuisine, shopping, and entertainment styles of all three states and combines them into something special. Once you’ve planned the perfect wedding, make sure to book group room blocks for everyone to stay next door at the connected 154-room Hilton Garden Inn Texarkana Hotel. Your guests will rest in comfort in contemporary rooms with complimentary Wi-Fi and signature bedding. Let us take care of your guests and feed them something delicious from our menu. The catering specialists at Texarkana Convention Center work with you to create a custom menu for breakfast, lunch, or dinner catering needs.